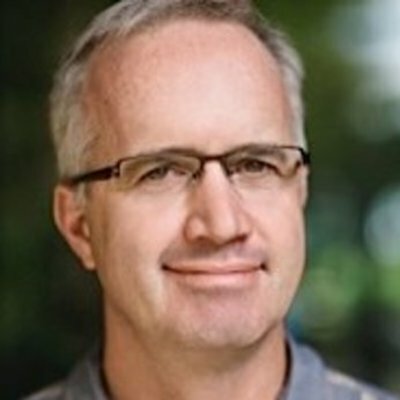 Jim Franklin is an active angel investor, board member and advisor to the startup community. Jim was most recently the CEO of SendGrid, Inc., a cloud developer infrastructure services company. Prior to his tenure with SendGrid, Jim was the Vice President of Enterprise Performance Management and the General Manager of the Crystal Ball Global Business Unit of Oracle Corporation. The Crystal Ball Global Business Unit was formed in 2007 as a part of the acquisition of Hyperion Solutions. At Hyperion, Jim served as VP and General Manager. Jim had held the roles of Decisioneering's CEO, CFO and VP of Sales prior to Decisioneering’s acquisition by Hyperion. Decisioneering was the maker of the Crystal Ball brand of software. Mr. Franklin was also the founder of webfamilies.com and the CFO of Vericept Corporation. Jim serves on the board of aWhere, Inc., Fluorofinder, Embarke, SlamData, Cloud-elements, Parkifi, TapInfluence , ACLU – Colorado and the Boulder-Denver Software Club. Jim has also been a mentor for Techstars, Boomtown, Mergelane and a facilitator for the Founder Institute. Jim has passed the CPA exam, is licensed to practice law in Pennsylvania and Colorado and holds a JD/MBA and BBA-Accounting all from the College of William and Mary in Williamsburg, Virginia. Jim currently resides in Boulder, CO. When not working with entrepreneurs, Jim likes to do triathlon training, telemark ski and run the trails above Boulder.